Le standard téléphonique et la réservation en ligne sont ouverts à partir du 14 Janvier 2019. Looking for a quiet and preserved campsite on the Basque coast for your holiday? Welcome to the 3-star Merko Lacarra campsite, located by the beach in Saint-Jean-de-Luz in the Acotz district, facing the sea. You will fall in love with the pristine nature of our Basque Country campsite and its excellent location, where many activities are available: walks along the coast, seaside and mountain activities only 8 km away. We offer many 3-star services to help you enjoy your holiday on the Basque coast: play areas for children, laundromat, breakfast, etc. We design everything for your comfort at the Merko Lacarra campsite in Saint-Jean-de-Luz, on the Basque coast. A rarity among campsites in Saint-Jean-de-Luz and generally among campsites in the Pyrénées-Atlantiques (64), our low-cost campsite on the Basque coast has fully-remodeled sanitary facilities that are cleaned daily, and are up to code (for handicap accessibility). We respect the environment with green and sustainable tourism, and have been rewarded for our environmental management (Clef Verte and European Ecolabel). The 3-star Merko Lacarra campsite is located in the Acotz district of Saint-Jean-de-Luz , by the sea, off the coastal trail. On the outskirts of the city of Saint-Jean-de-Luz, a popular resort town in the Basque Country, you will camp right next to the ocean. When you choose our seaside campsite in Saint-Jean-de-Luz, you can breathe in the ocean air, only 50 m from the beach (laying out, body boarding, surfing). Leave your luggage at the Merko Lacarra campsite in Saint-Jean-de-Luz and enjoy the beaches of the Acotz district on the quiet, pristine coast, and some of the most beautiful beaches on the Basque coast. You can bask in the sun on one of the beaches accessible from the campsite: Mayarco, Cenitz and Lafittenia. The campsite has comfortable mobile homes that can accommodate up to 6 people and do not face each other. Our mobile home type 1, with an area of 27.5 m², can accommodate up to 4 people and has two separate bedrooms, an uncovered paved terrace and a small garden. Our mobile home type 2, equipped with a 9 m² elevated and covered terrace, can accommodate up to 4 people. It has an area of 25 m², with two separate bedrooms. Our 6-person mobile home, with an area of 32 m2, has 3 separate bedrooms. You can enjoy its uncovered terrace and view of the mountains. Our mobile home rentals are equipped with a bathroom, toilet, kitchen, TV, parking space, etc. Discover all of our comfortable mobile home rentals in Saint-Jean-de-Luz for a successful holiday on the Basque coast. 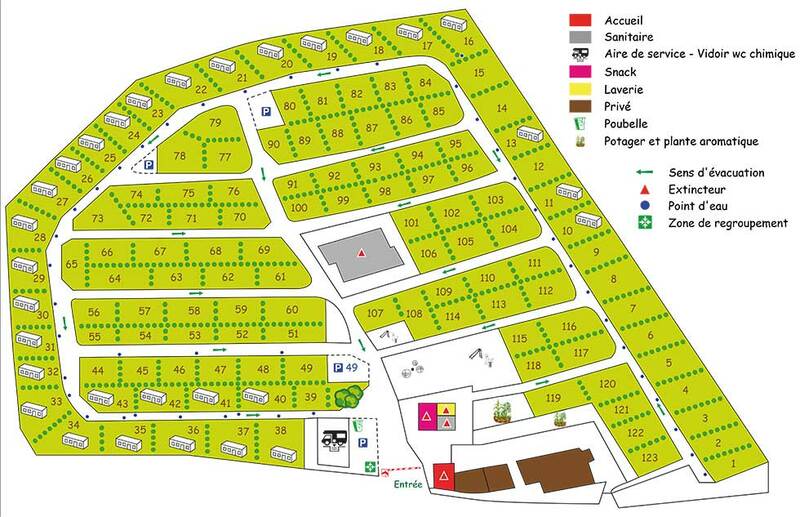 Our campsite is located in Saint-Jean-de-Luz (64500), in the Pyrénées-Atlantiques in Aquitaine. During your camping trip to Saint-Jean-de-Luz, you can visit top tourist attractions in the city such as Gambetta street, place Louis XIV or the port of Saint-Jean-de-Luz. During your stay at our campsite in Saint-Jean-de-Luz, on the Basque coast, you can explore all of Basque Country (both the French and Spanish sides). The entire Basque coast, including the towns of Hendaye, Urrugne, Saint-Jean-de-Luz, Bayonne, Ciboure, Guéthary, Bidart, Biarritz, Anglet and Arcangues. You can also visit the towns in the interior of Basque Country, full of history and culture, such as Itxassou, Ascain, Saint-Pée-sur-Nivelle, Ainhoa, Sare, Espelette, Cambo les Bains, and Saint-Jean-Pied-de-Port, and even more if you head towards Spain and the towns on the border such as Irun, San Sebastian and Fontarrabie. Let Basque Country enchant you, with its beautiful landscapes, food and culture (Basque pelota, local festivals), our team will advise you on where to go both on the Basque coast and in the interior, according to your preferences.